dmexco is not your average digital marketing industry gathering, it’s a trip to the future. A hotbed of business meetings, ideas and networking, dmexco 2014 delivered excellently on the promise of ‘Entering new Dimensions’, the overarching theme of this year’s conference. It did so not only through the impressive size of the exposition (spread over three vast aircraft hangar-sized buildings), but also through the top-class speakers and their visionary perspectives on the future of the digital economy. This year, the theme of innovation was clearly top-of-mind. As the mobile ad tech industry starts to consolidate, it must continue to innovate its technology, its products and the way it does business. This is especially relevant in a world where each marketing dollar is scrutinized from every conceivable angle to gauge ROI. 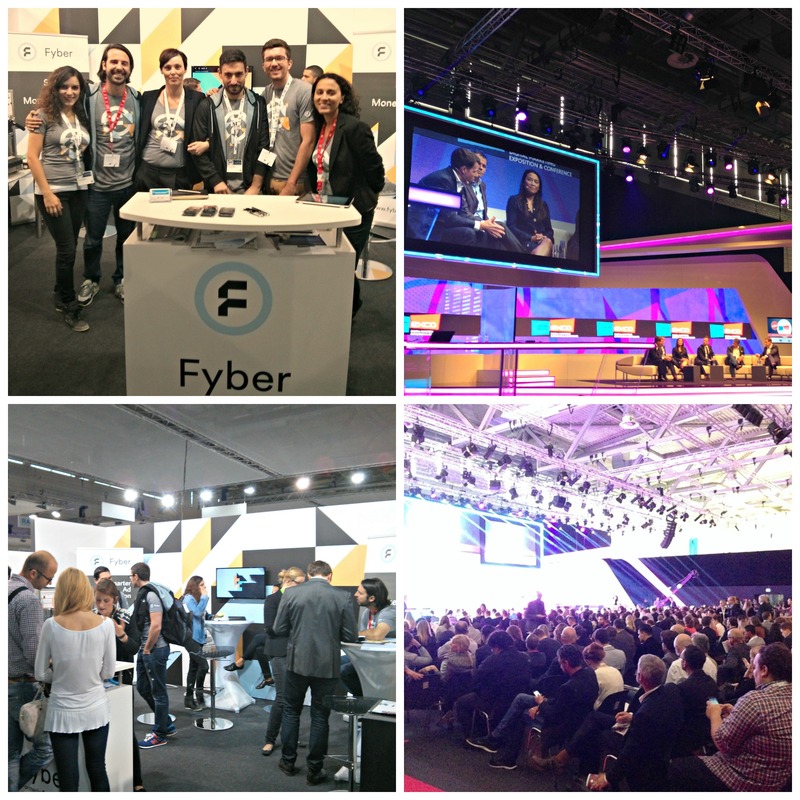 Meanwhile, at the Fyber booth, there was a lot of conference action: we were thrilled to see deep interest in our video and performance advertising offerings. Other topics of discussion spanned from our ad mediation solution to our user acquisition capabilities. The inspiring conversations confirmed that we deliver great value for advertisers and offered a wealth of take-aways on how we can further improve our product offerings. All in all, it was another fantastic year for Europe’s premier digital event. Check out a snapshot of the highlights below! A big thank you for everyone who stopped by our booth. We look forward to seeing you again in 2015 as we’ll be going back to…the future!